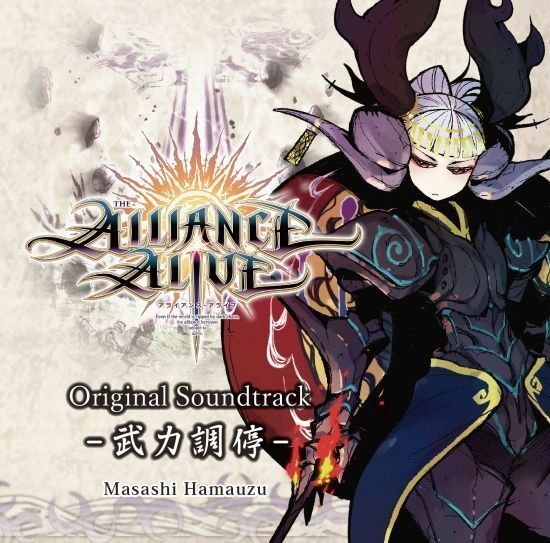 THE ALLIANCE ALIVE Original Soundtrack. 8/9 On Sale!! Two discs, total 55 tracks! Special gift: Original post card with Masashi Hamauzu's signature on it!